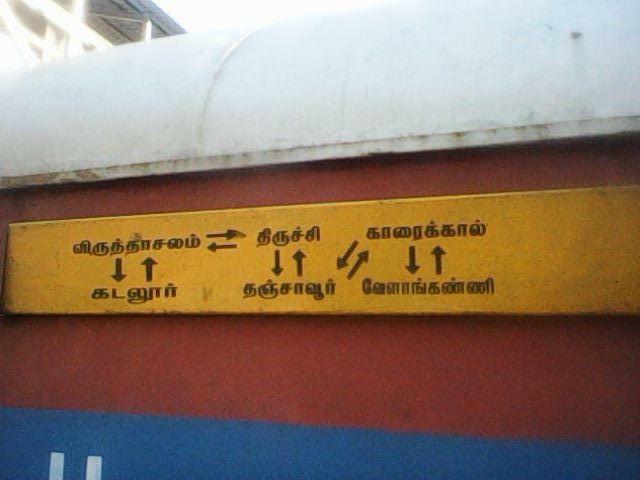 This is the Shortest Route between KIK and KVL. 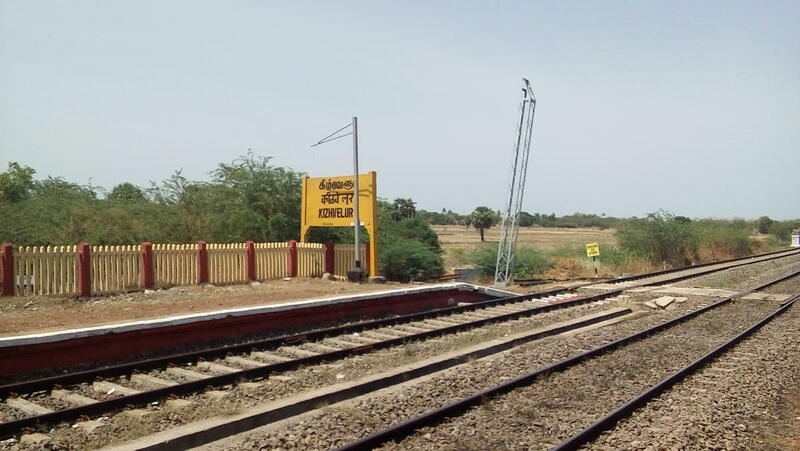 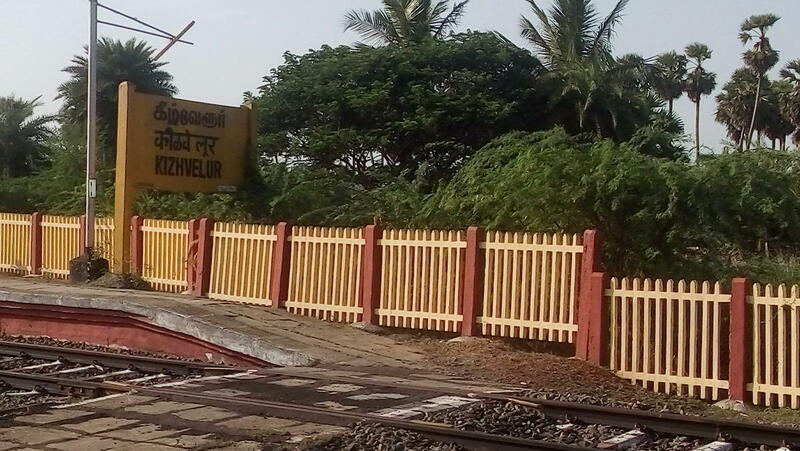 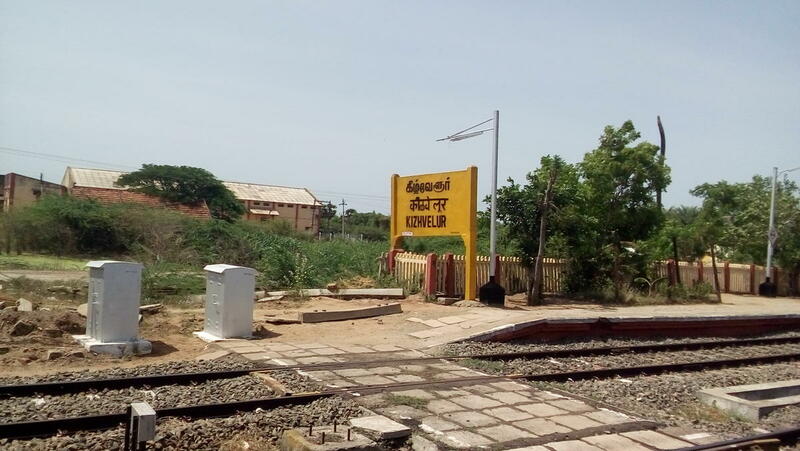 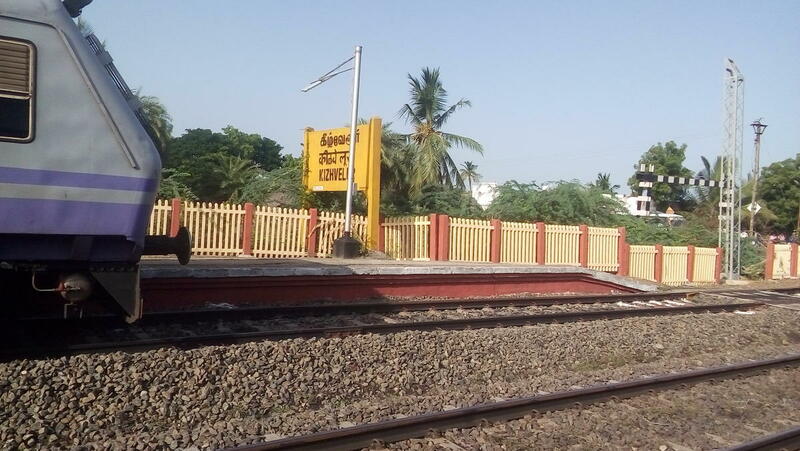 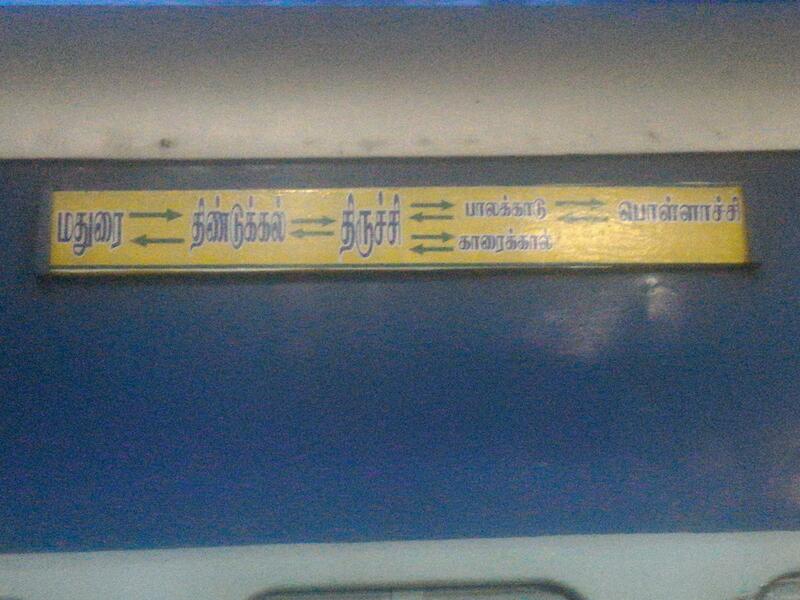 Compare with the Shortest Route between Thanjavur Jn and Kizhvelur. 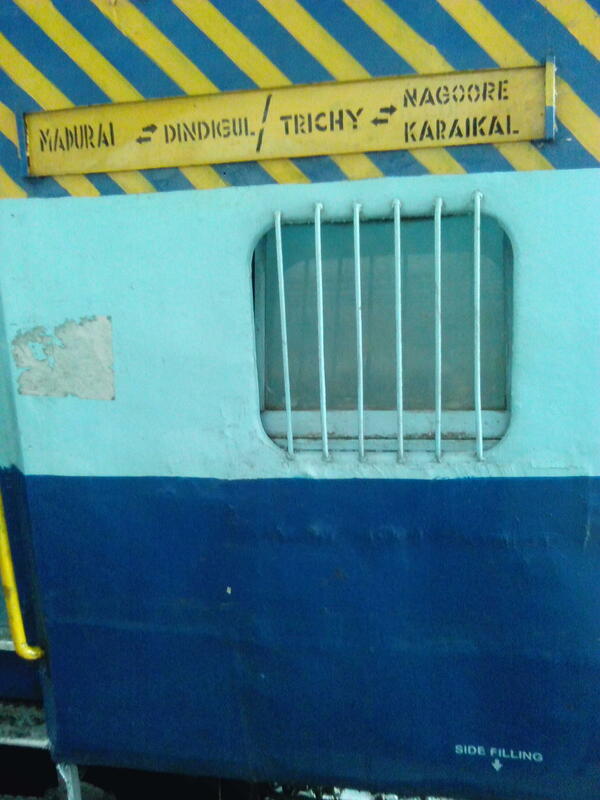 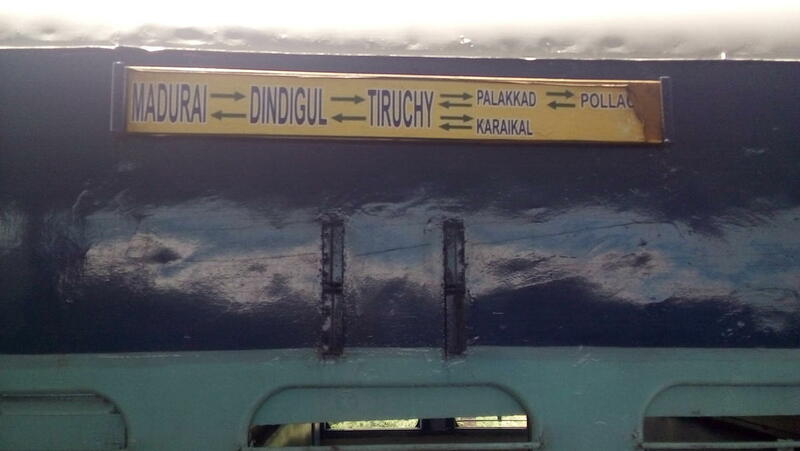 This is the Shortest Route between TPJ and KVL.